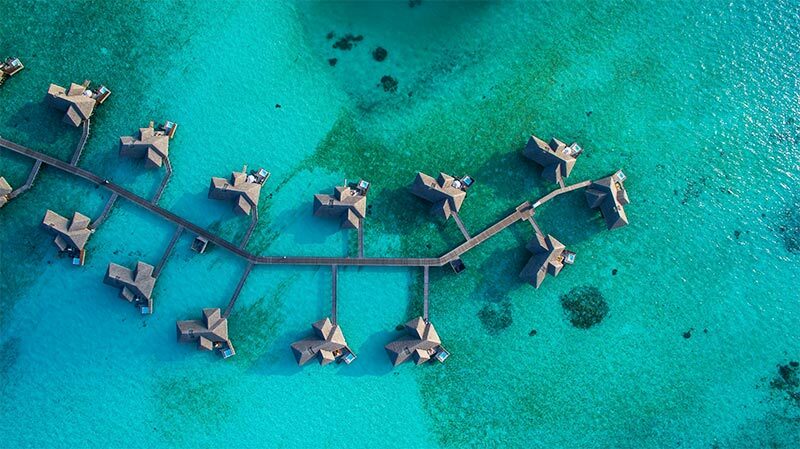 A series of 26 coral atolls in the middle of the Indian Ocean, just north of the equator, the Maldives is one of the world’s tiniest and most spread-out countries. Those 26 atolls encompass more than 1,000 different islands, 185 of which are inhabited by a total of no more than 400,000 people. This is a nation that’s unlike any other on Earth. Both among the most beautiful and most threatened places in the world, the Maldives faces an unsure future due to climate change. This is the world’s lowest country, its highest point no higher than 2.4 meters (7’ 10”) above sea level. If oceans do rise in the future, this will be one of the first countries that disappears. For now, however, it is as mind-bogglingly gorgeous as a destination can get. The Maldives is the epitome of a tropical sea-sand-and-sun destination. Surrounded by vast coral reefs underneath azure waters, the Maldives’ atolls themselves feature blinding white sand beaches, waving palm trees and a thriving local culture. You’ll find all of this on basically every island in the country. Because of this sheer abundance of tropical goodness, more than a million people visit the Maldives each year. However, as paradise-like as this environment may seem to travelers, actually living there poses a few serious challenges. These coral atolls don’t have a whole lot of resources available. The local population relies entirely on the sea and on tourism for its survival. Life is fragile in the Maldives, the islands completely at the mercy of the sea. 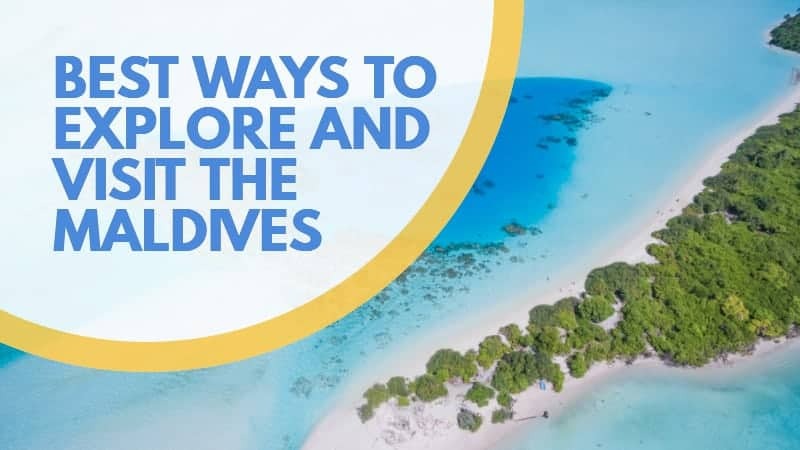 This, of course, makes it all the more admirable that people have actually managed to carve out a living in this remote archipelago, and that they’ve also succeeded in making the Maldives one of the world’s most desirable holiday destinations. It’s a perfect example of the fascinating contrasts you’ll find on these islands. 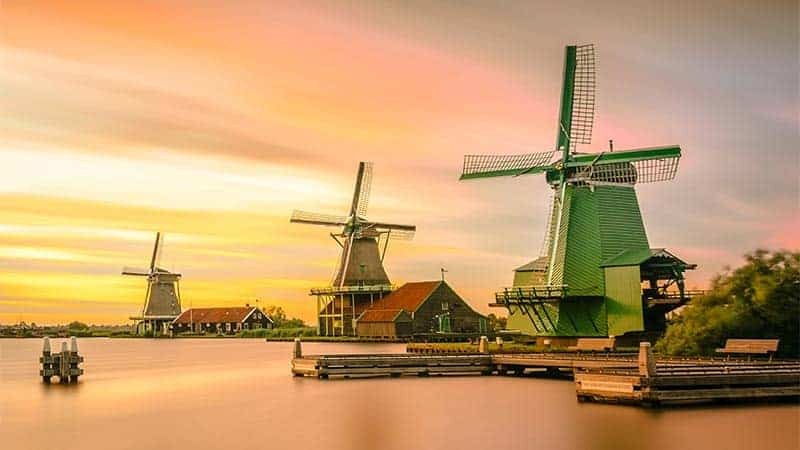 In terms of tourism, there are some of the most luxurious and expenses resorts on the planet, but at the same time also locally owned budget guesthouses. 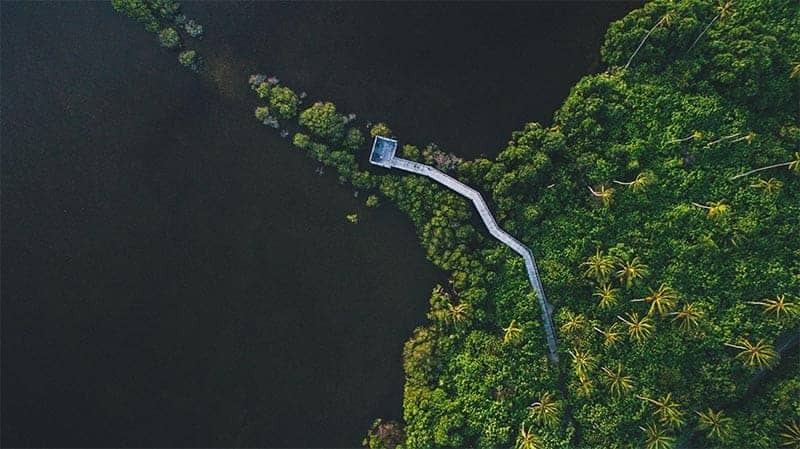 Recently, the Maldives have become more accessible than ever, making it more attractive to a wide range of travelers than it’s ever been. Its remote location doesn’t exactly make it easy to get to the Maldives. You essentially have two ways to get there—by plane or by boat. In case you book a holiday package with one of the resorts on the islands, your plane ticket will most likely be included in the price. Sometimes, you don’t even have much choice when staying at a resort because some of them work with airlines. There are packages available without flights, though, so you’re advised to do some shopping around. There’s basically only one major airport in the Maldives. Male Ibrahim Nasir International Airport lies on Hulhule island, about two kilometers from Male, the capital island in the Maldives. In theory, there are three other “international” airports spread across the archipelago, but in reality they only serve domestic flights from and to Male, including commercial, private and charter flights. Male is also the one and only cruise port in the Maldives. 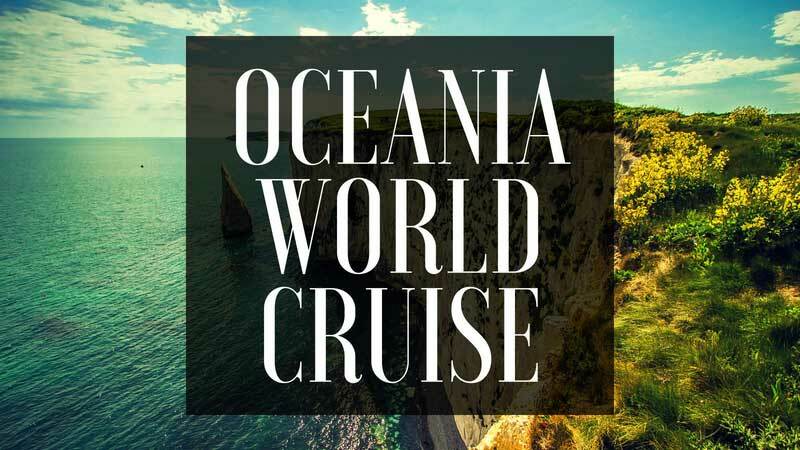 Again because of the country’s remoteness, it’s served by only a handful of major cruise lines, who only go there on their longer Indian Ocean itineraries. If you want to visit the Maldives on a cruise, you’re looking at a cruise of at least two weeks and often much more in length. You do have a wide range of choices, though, as the Indian Ocean is rather large, its shores extending from India to the Middle East, and Eastern and Southern Africa. Island hopping between the Maldives islands is possible in the same two ways. You can either fly from one island the other or take a boat. Flying is usually done by seaplane. 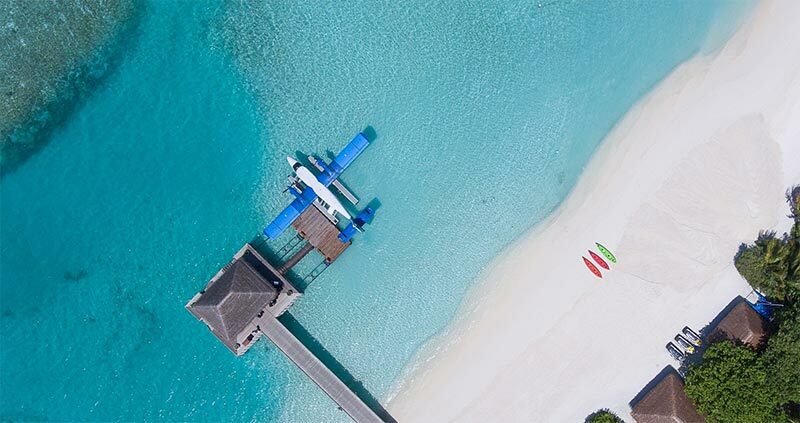 If you’ve booked a resort package, it might come with a seaplane flight from the main airport to your resort (island). This is probably the most convenient and reliable way to get around the Maldives. The main company offering seaplane flights between the island and/or airport is Trans Maldivian Airways. Boat travel is possible as well, but tends to be much less reliable. 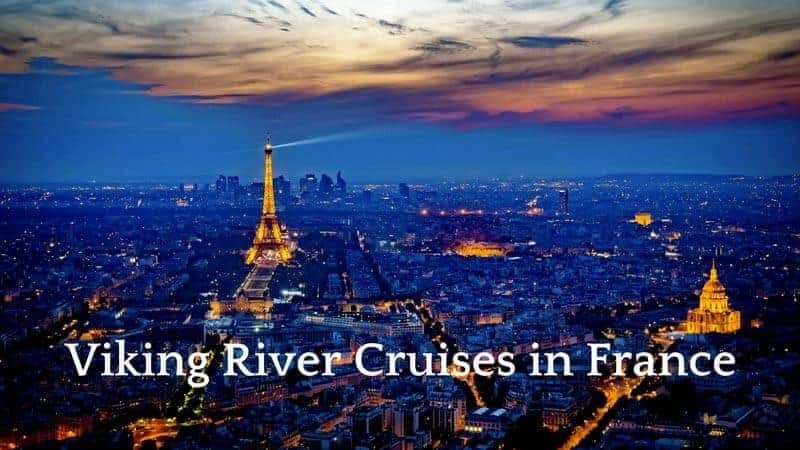 The most common—if not only—ways to travel around by boat are private yachts, which is really only a viable option if you’re loaded with money, and local ferries. The ferry network is, however, very limited. Currently there are only four routes available. You can find those on the Maldives Transport and Contracting Company’s website. Alternative boat options are private local ferries and charter speedboats, which are respectively quite hard to find and very pricey. Once you’re on an island and you’d like to stay there, though, getting around is a piece of cake. You just walk everywhere. It’s a phenomenal destination anyway, so you may as well take your time and explore it on foot. As an Indian Ocean island nation near the equator, the Maldives has a tropical monsoon climate. In practical terms, this means that there’s a monsoon season and a dry season. You’ll probably want to visit the Maldives in the dry season, which also happens to be the coolest time of the year. That dry season runs roughly from November through April, with the most popular tourist period falling between December and March. You’re encouraged to try and visit the Maldives in February or March, which are by far the driest, sunniest and least humid months of the entire year. It’s useful to know that the less rainfall there is, the better the underwater visibility in the ocean. You should realize, however, that the high seasons comes with higher accommodation prices. If you’re after a quieter and cheaper holiday—the Maldives can be quiet pricey, after all—, consider visiting between May and October. Although you’ll have to take into account the increased chance of downpours in the monsoon season, this being a tropical destination, rainfall tends to be heavy and brief and quickly followed by more sunshine. This time of year also sees the best waves for surfing.